The Second stool has an inset padded seat. 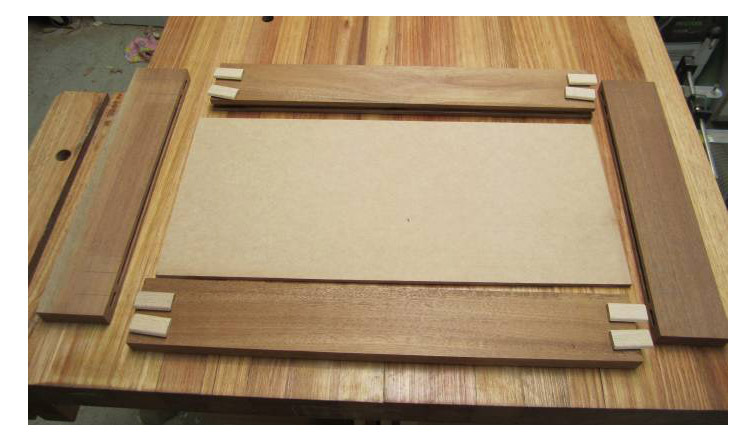 I cut dadoes for some 6mm MDF and dominoed the frame together using 6mm x 40mm Dominoes. Not 100% sure that there is enough strength in that slot to support a person, I might end up putting some bracing under the lid for some added safety. Here are a couple of pictures of the stools, pretty much finished. 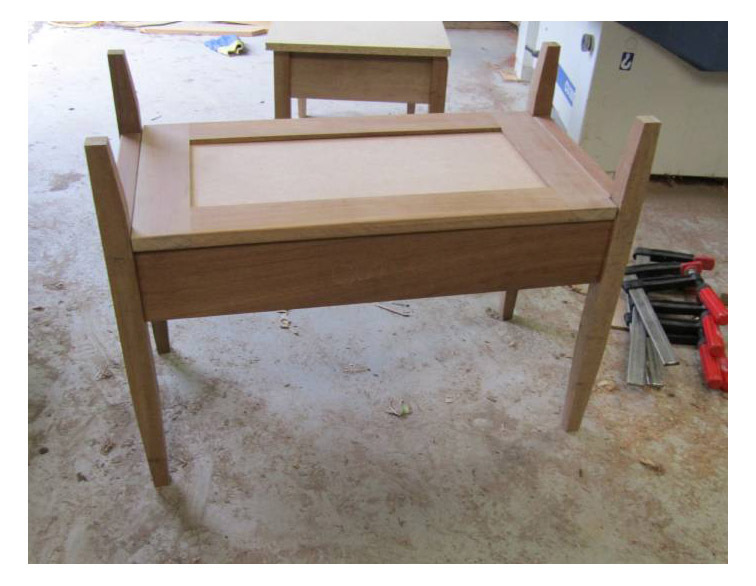 The second stool is still in need of some arm rests and they need a final sanding, and they are ready for a finish. I’ll probably start the finishing process with a coat of linseed oil to darken the timber a shade. One Stool will be left unstained getting a couple of coats of lacquer. 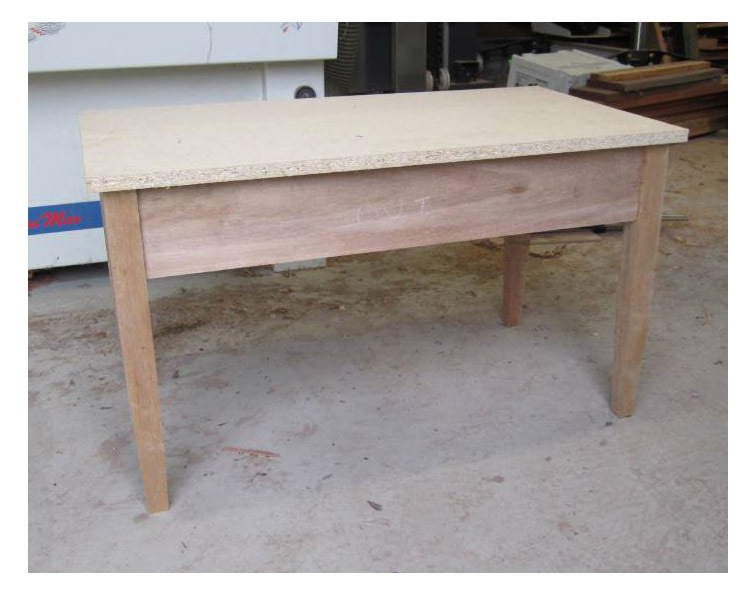 The stool with the inset seat will be darkend to match the existing furniture in the room.